Anes Hodžić joins the advisory board of IOTA Foundation. His expertise in areas such as IIoT will prove relevant in facilitating IOTA operations. 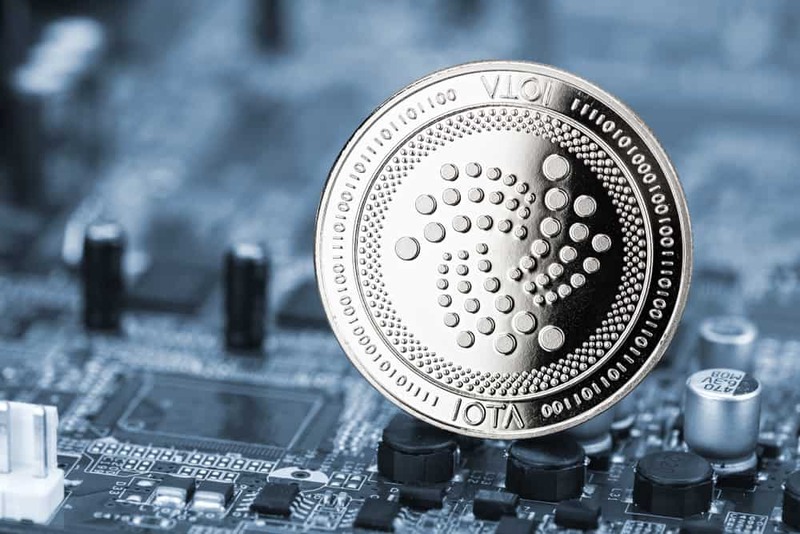 Anes Hodžić was officially announced yesterday as a new member of the advisory board of the IOTA Foundation. Anes currently serves as the VP of Digital Transformation and Internet of Things at Airbus Group’s Digital Transformation Office. In his capacity as vice president, Anes works on strategizing and executing IIoT initiatives in all of the company’s Airbus divisions. He also works as the propeller of digital transformation at Airbus on a group level. Anes bagged a doctoral and a diploma in Electrical Engineering/Telecommunications from the Technical University Berlin, Germany. Another feather to his academic cap is an executive MBA degree from the prestigious Ashridge Business School in the UK. His journey with Airbus began in 2017, following his working years with BOSCH. At BOSCH, he climbed up the leadership ladder from R&D trainee to general manager of one of the units. Anes is an experienced practitioner in various industries such as aerospace, automotive, consumer electronics and telecommunications. He has been described as a professional who is execution focused, one who exhibits a robust entrepreneurial outlook, strategic thinking, and devotion to the creation of new business ideas. Over his working years, he managed various strategic corporate projects, spearheaded customer engineering of electric and self-driving cars and served on the board of directors of other companies. As stated on the IOTA news platform, Anes has expressed his pleasure about becoming a member of the advisory board of IOTA Foundation. The top executive noted that he was enthusiastic about working with the Foundation to assist the IOTA team in propelling the revolution of IIoT. He hopes to do this by facilitating disruptive industrial use case and newly introduced big data-driven business models.